BOOKING No. : 2676383 ARRESTEE: MEL GIBSON DATE: 03/17/2011 BY: El Segundo Police Dept. 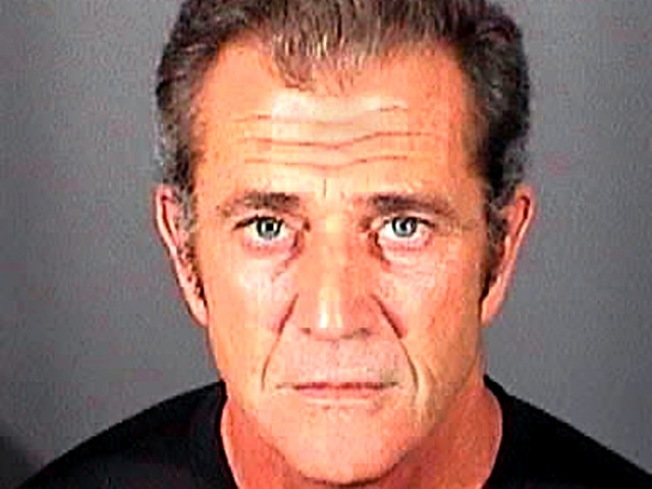 Judge Stephanie Sautner, who presided over the trial that found Mel Gibson guilty of misdemeanor battery against girlfriend Oksana Grigorieva, had given the star a week to report to an El Segundo Police station for booking. Last night, Gibson did just that. Gibson had his mug shot taken was fingerprinted as part of the process, although Gibson will not be doing any jail time in connection with the battery charge. The booking took place the same night Jodie Foster's "The Beaver" premiered at the South-By-Southwest festival in Austin, Texas. In "Beaver," Gibson stars as a man who experiences a mental breakdown and begins communicating to the world through a hand puppet. A lot of industry people expected Foster's film to be savaged, given Gibson's personal scandals and the movie's long and troubled production history. But so far, word out of SXSW has been mostly positive. Foster recently gave an interview with The Hollywood Reporter where she declared her undying love and support for Gibson.